It’s Nikki Maxwell’s birthday!! Will it be a blast or a bust? 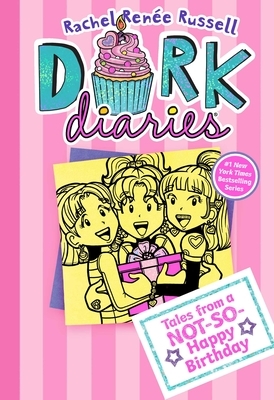 Find out in Nikki’s newest diary, the thirteenth installment in the #1 New York Times blockbuster bestselling Dork Diaries series!